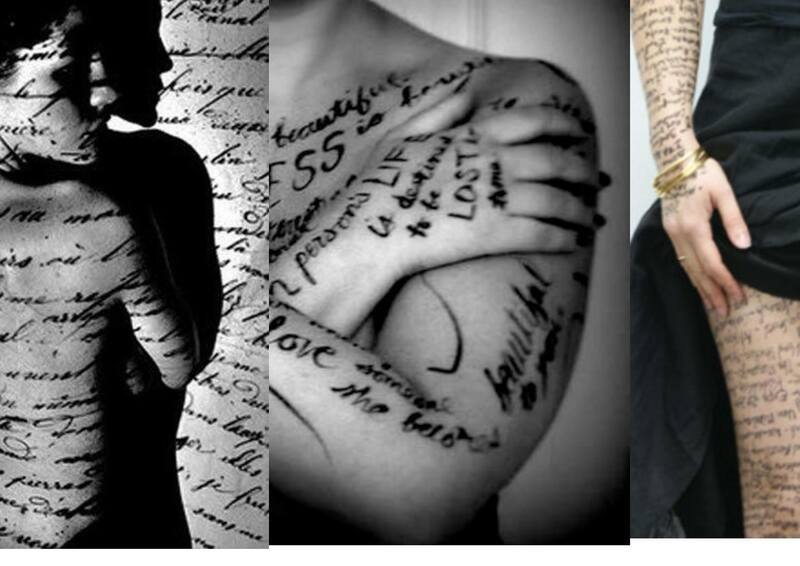 How can we write from our whole body not only from our brain? In this workshop we will consciously tune into our bodies, using movement, breathwork, stretching, playful and somatic exercises to cultivate embodied writing. We will listen deeply to the stories our bodies hold, move effortlessly between sensing, experiencing. moving and the page and back. We will play with automatic/ stream of consciousness writing, prompts and themed writing. No experience in creative writing, movement or breathwork necessary, only a willingness to experiment. The workshop will take place in our beautiful cabin in Saltdean/Brighton. The cost of this one day workshop is £80. Some concession are available – please get in touch to discuss how you can join. ‘Eva’s ‘Writing from the Body’ workshop, that could easily be called ‘writing from, through and beyond the body’- gradually takes you deep inside, quite effortlessly and much deeper then you realise, thanks to her gentle ways and playful strategies.